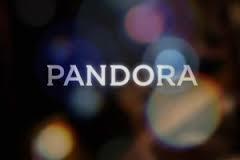 The internet music radio service Pandora knows a lot about you and another 200 million or so registered members. If you use the service regularly it comes to recognize your musical likes and dislikes. In this way Pandora learns to deliver more music programming that it thinks you will like, and it works rather well. But, the story does not end there since Pandora is not just fun, it’s a business. For in its quest to monetize you even more effectively Pandora is seeking to pair personalized ads to your specific musical tastes. So, beware forthcoming ads tailored to your music perferences — metalheads, you have been warned! 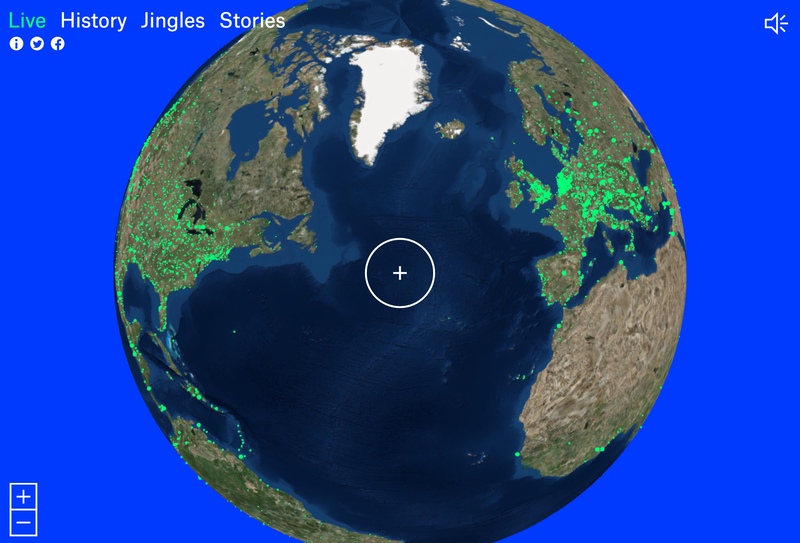 Pandora, the Internet radio service, is plying a new tune. After years of customizing playlists to individual listeners by analyzing components of the songs they like, then playing them tracks with similar traits, the company has started data-mining users’ musical tastes for clues about the kinds of ads most likely to engage them. “It’s becoming quite apparent to us that the world of playing the perfect music to people and the world of playing perfect advertising to them are strikingly similar,” says Eric Bieschke, Pandora’s chief scientist. Consider someone who’s in an adventurous musical mood on a weekend afternoon, he says. One hypothesis is that this listener may be more likely to click on an ad for, say, adventure travel in Costa Rica than a person in an office on a Monday morning listening to familiar tunes. And that person at the office, Mr. Bieschke says, may be more inclined to respond to a more conservative travel ad for a restaurant-and-museum tour of Paris. Pandora is now testing hypotheses like these by, among other methods, measuring the frequency of ad clicks. “There are a lot of interesting things we can do on the music side that bridge the way to advertising,” says Mr. Bieschke, who led the development of Pandora’s music recommendation engine. A few services, like Pandora, Amazon and Netflix, were early in developing algorithms to recommend products based on an individual customer’s preferences or those of people with similar profiles. Now, some companies are trying to differentiate themselves by using their proprietary data sets to make deeper inferences about individuals and try to influence their behavior. This online ad customization technique is known as behavioral targeting, but Pandora adds a music layer. Pandora has collected song preference and other details about more than 200 million registered users, and those people have expressed their song likes and dislikes by pressing the site’s thumbs-up and thumbs-down buttons more than 35 billion times. 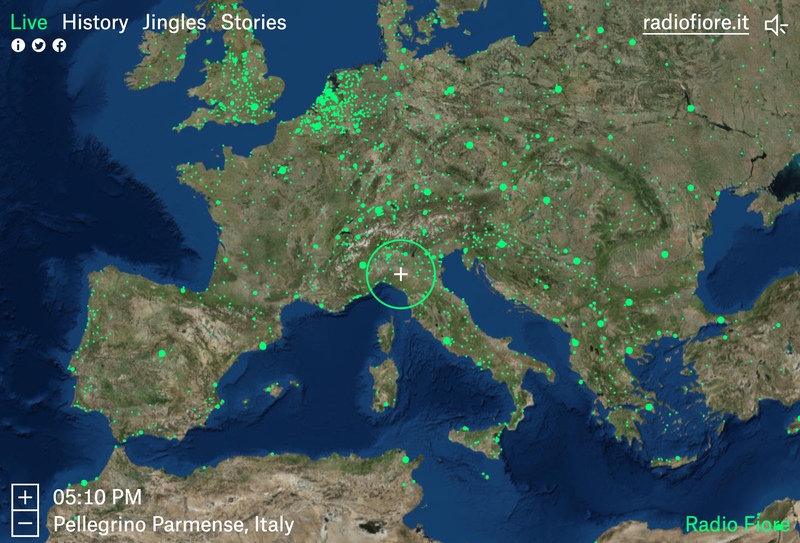 Because Pandora needs to understand the type of device a listener is using in order to deliver songs in a playable format, its system also knows whether people are tuning in from their cars, from iPhones or Android phones or from desktops. So it seems only logical for the company to start seeking correlations between users’ listening habits and the kinds of ads they might be most receptive to. People’s music, movie or book choices may reveal much more than commercial likes and dislikes. Certain product or cultural preferences can give glimpses into consumers’ political beliefs, religious faith, sexual orientation or other intimate issues. That means many organizations now are not merely collecting details about where we go and what we buy, but are also making inferences about who we are. During the next federal election cycle, for instance, Pandora users tuning into country music acts, stand-up comedians or Christian bands might hear or see ads for Republican candidates for Congress. Others listening to hip-hop tunes, or to classical acts like the Berlin Philharmonic, might hear ads for Democrats. Because Pandora users provide their ZIP codes when they register, Mr. Bieschke says, “we can play ads only for the specific districts political campaigns want to target,” and “we can use their music to predict users’ political affiliations.” But he cautioned that the predictions about users’ political parties are machine-generated forecasts for groups of listeners with certain similar characteristics and may not be correct for any particular listener. Shazam, the song recognition app with 80 million unique monthly users, also plays ads based on users’ preferred music genres. “Hypothetically, a Ford F-150 pickup truck might over-index to country music listeners,” says Kevin McGurn, Shazam’s chief revenue officer. For those who prefer U2 and Coldplay, a demographic that skews to middle-age people with relatively high incomes, he says, the app might play ads for luxury cars like Jaguars.